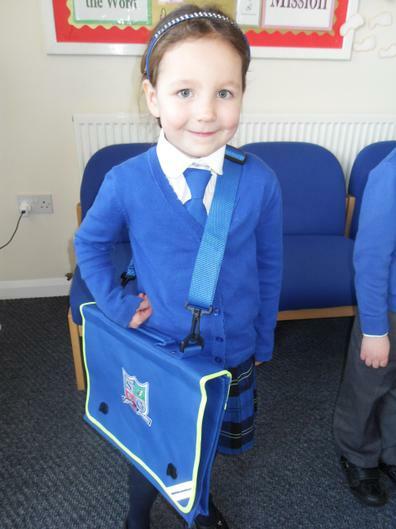 All of our children wear uniform and it is a part of our school life. It enables all children to appear equal and prevents pressure on parents to buy the latest fashion – at least as far as school is concerned! It also helps children to feel pride in their school, as well as identifying the school in the local community. Royal blue cardigan, royal blue tie, blue tartan skirt or grey trousers, white blouse, tights or white socks and black shoes. Blue and white dress, royal blue cardigan, white socks and black shoes. Royal blue v-neck jumper, royal blue tie, white shirt, grey trousers (grey shorts April-September) and black shoes. Indoor PE Kit- House Colour PE T-Shirt, Blue PE Shorts and pumps. Outdoor PE Kit- House Colour PE T-Shirt, Black Jogging Bottoms and Trainers. A jumper can be worn but it must be the same colour as the PE T-Shirt. 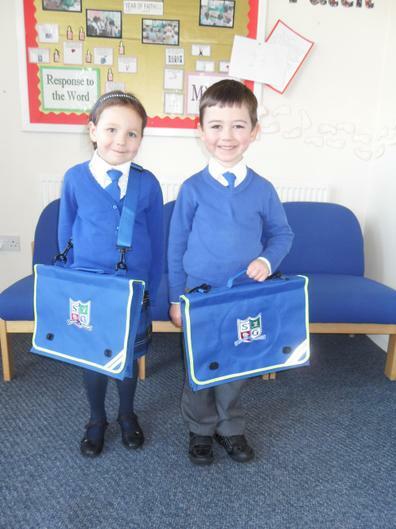 Both kits are required to be in school for the duration of the term. 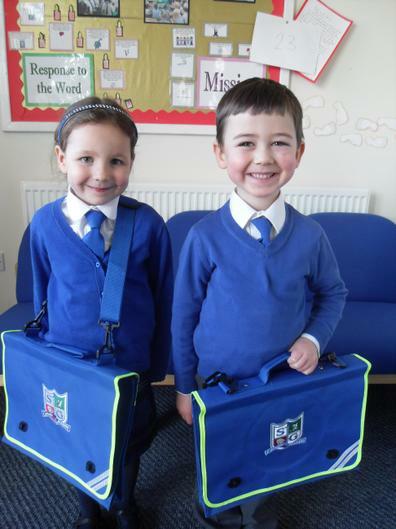 Our school uniform is provided by Uniform Direct on 54 Babington Ln, Derby DE1 1SX , you can contact them on 01332 342569. 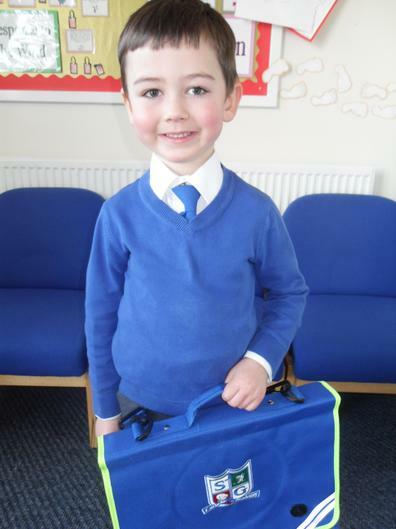 We also have some uniform available to buy from the school office.